ANNOUNCE: Burns, Tomine, & Ware in Toronto! 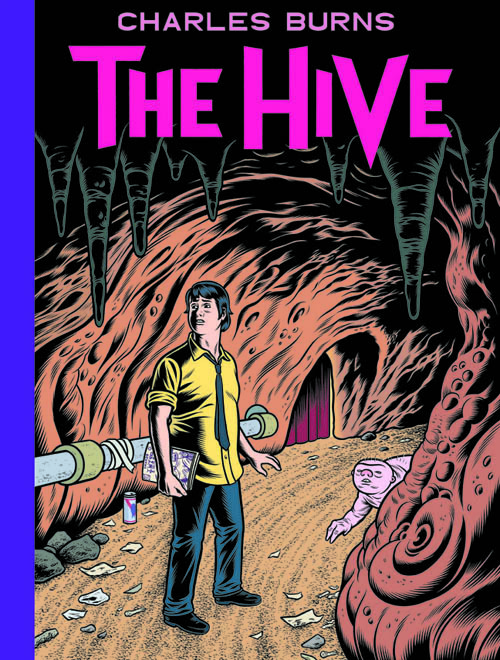 Prepare to welcome three of the most respected graphic novel creators in the world, as Charles Burns (Black Hole), Adrian Tomine (Optic Nerve), and Chris Ware (Acme Novelty Library) visit Toronto this November to debut their stunning new works! These three contemporaries and friends will present all-new audio/visual presentations from these debuts, interacting with one another and the audience in the centerpiece fall event celebrating the 25th Anniversary of venerable comics and alternative culture shop The Beguiling. These three new releases blur the lines between ‘traditional’ graphic novels, illustration, and the publishing avant-garde! 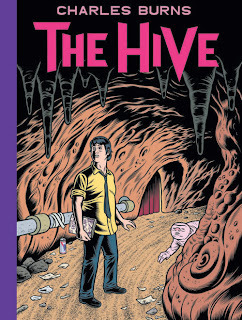 Charles Burns’ stunning follow-up to 2010’s bestselling X’ed Out is The Hive, which takes readers further into the recesses of the diseased world of X’ed Out, shattering the boundaries between comics and the people who read them. Adrian Tomine’s New York Drawings collects over a decade of the comics, illustrations, and covers produced by the artist for publishing institution The New Yorker, alongside a number of other rare and uncollected pieces in a stunning oversized hard cover. 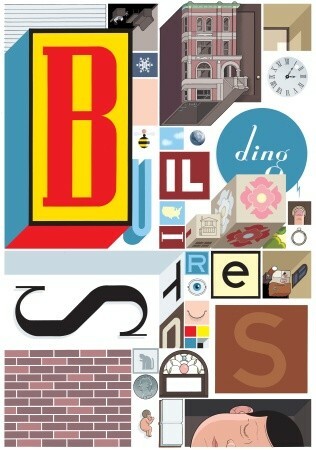 Chris Ware’s Jimmy Corrigan: The Smartest Kid on Earth has been hailed as a modern literary masterpiece, and his first graphic novel length follow-up is Building Stories. 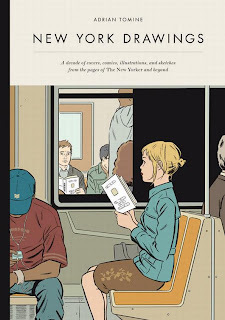 A literal box of variously formatted and sized comics, graphic novels, newspapers and pamphlets, Building Stories is a fascinating and compelling portrait of a seemingly ordinary one young woman, and the building she lives in, beautifully presented. All three of these spectacular arguments for the necessary survival of the printed word will be on sale at The Beguiling in advance of this event, with New York Drawings available now, Building Stories out October 2nd, and The Hive out October 9th. While admission to this event is $10, a free ticket can be procured by purchasing any of these books in advance at The Beguiling. You will totally be mad at yourself for like, six months, minimum, if you miss this. Sign up for The Beguiling Events Newlsetter!